Eco-friendly for the environmentally conscious. Ideal for scrapbooks, memory books, photo albums, schools binders, and more. Built with durable and heavy-duty construction for a long-lasting performance. Let your imagine run free. Great for creative craft projects or just for everyday use. Eco-friendly for the environmentally conscious. 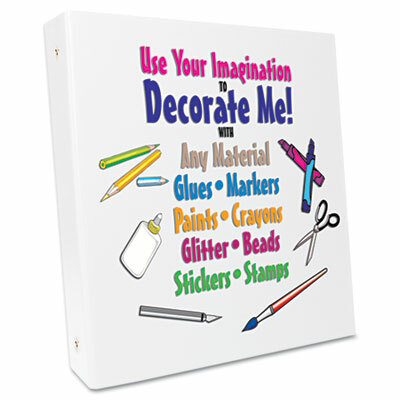 Ideal for scrapbooks, memory books, photo albums, schools binders, and more. Built with durable and heavy-duty construction for a long-lasting performance. No VOCs (Volatile Organic Compounds).